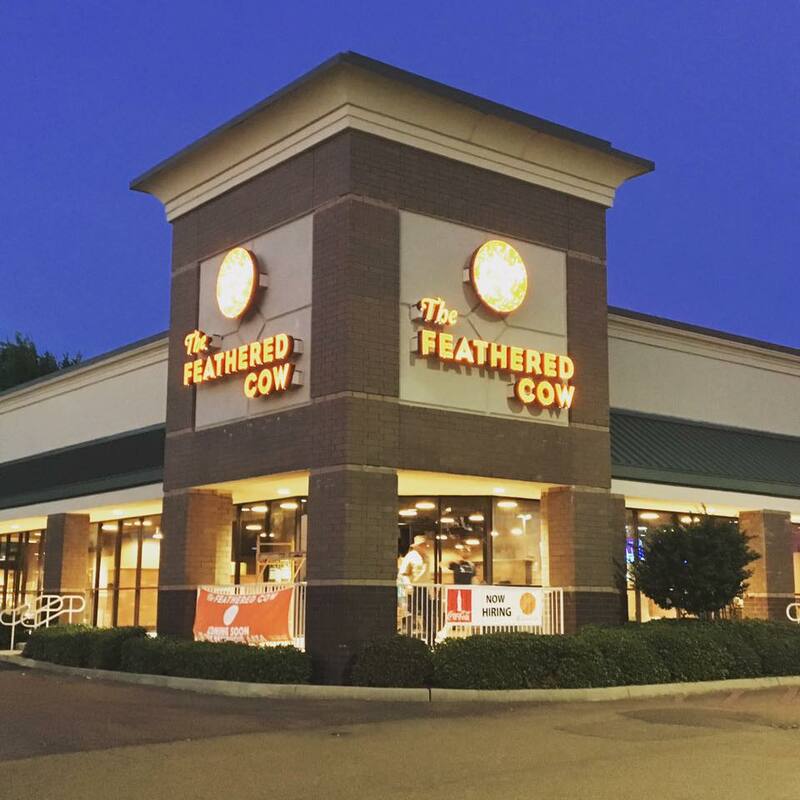 Rezidents patiently wait the opening of The Feathered Cow. According to ownership, all they are waiting on is the State Department of Health to give them the green light, and are anticipated to open Monday the 19th. 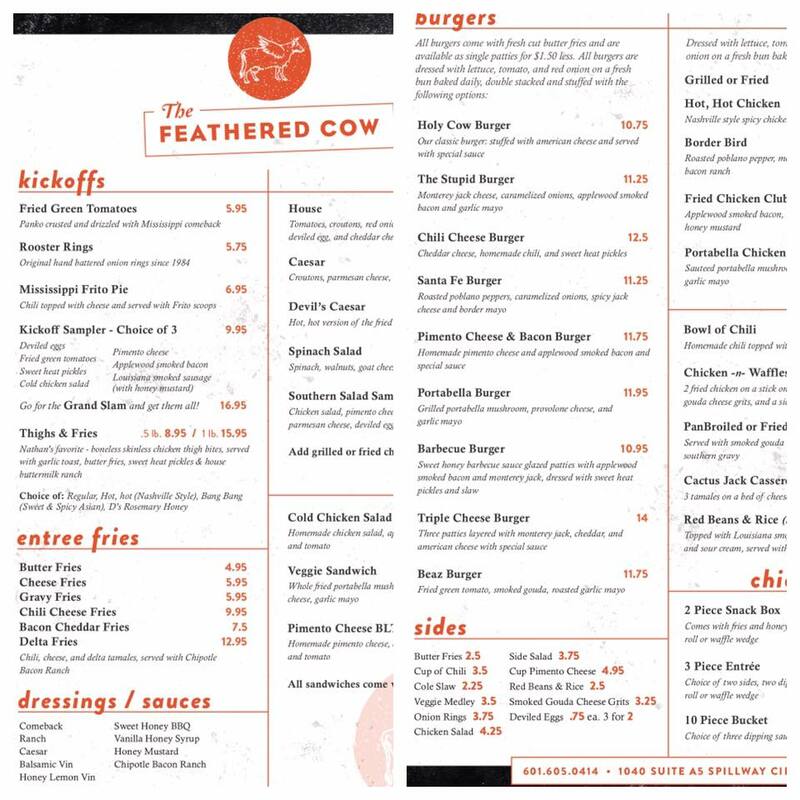 A sneak peak at the Rez menu below. @9:28 It's on the corner of the Kroger complex at Spillway and Old Fannin.